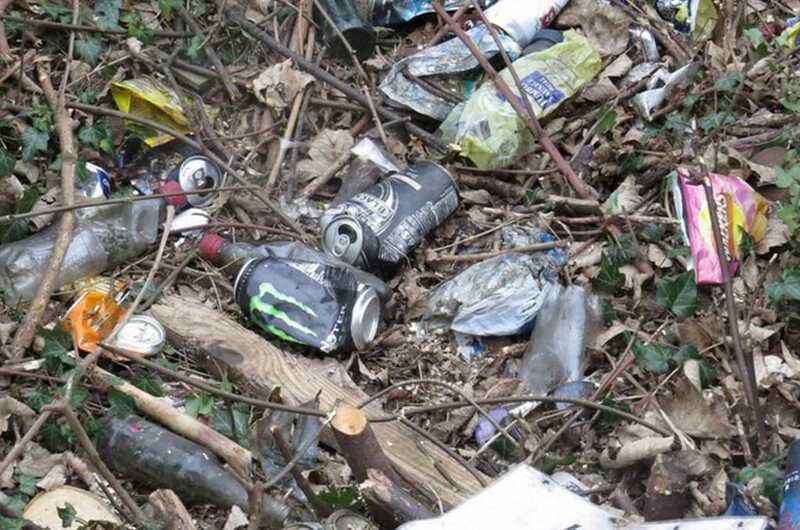 Solihull councillors are unable to issue fines to those who drop litter or commit other environmental crimes, it has been confirmed. There had recently been enquiries about whether eagle-eyed members would be able to bolster the efforts to punish litter bugs. A number of councillors already take part in community litter picks or have previously admitted they will challenge those who drop rubbish. At last month’s Full Council meeting, Cllr Richard Holt (Con, Blythe) had enquired whether councillors could also be trained to issue on-the-spot fines themselves, to help boost enforcement action. While the meeting heard the suggestion would be looked into, the council has now confirmed that elected members are “not empowered” to dish out the fines. A spokesperson said: “Only those officers employed by the council or the contractors [NSL] have the power to issue fixed penalties. There have previously been concerns about a limited amount of fines being imposed on the culprits, with the local authority having admitted over the summer that it didn’t have the resources to prioritise more minor offences. In an effort to catch more offenders, it was agreed in June that the private firm NSL would be contracted to conduct patrols. The council is currently consulting the public on the use of body-cams by this new batch of environmental enforcement officers. Speaking last month, Cllr Alison Rolf, cabinet member for stronger communities and partnerships, said: “We are looking at ways of trying to make sure that the borough is kept tidier. “I am particularly pleased that we can now prosecute the registered keeper of cars where litter is thrown from the vehicle, without having to identify the person who threw the litter.